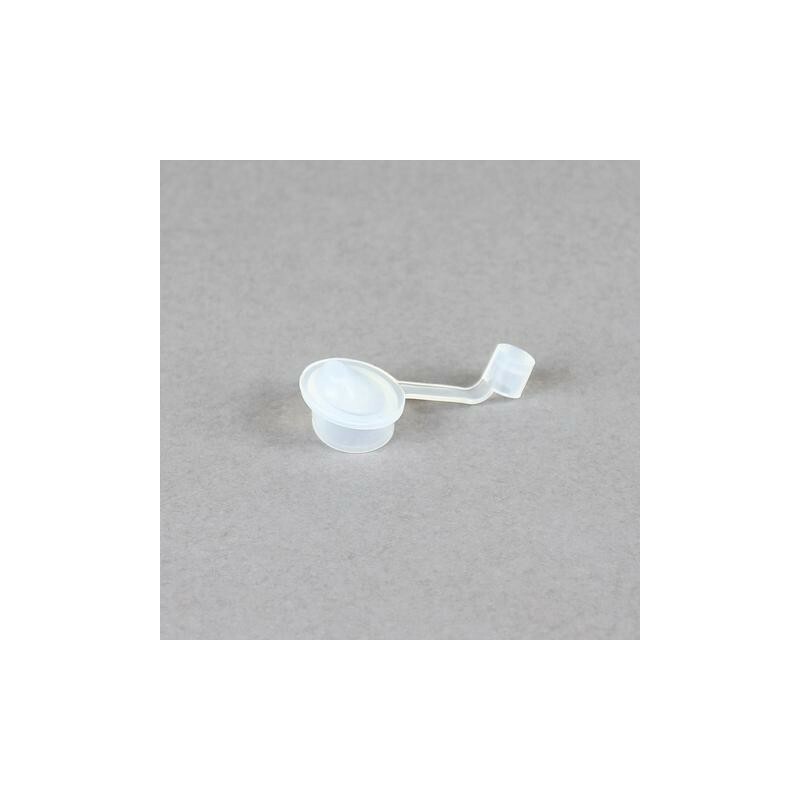 This is an extra Silicone Spout Seal for the PlanetBox Rocket bottle. This food-grade silicone seal sits in the cap to seal the spout so it doesn't leak. One spout seal. Spout seal ensures lid does not leak. 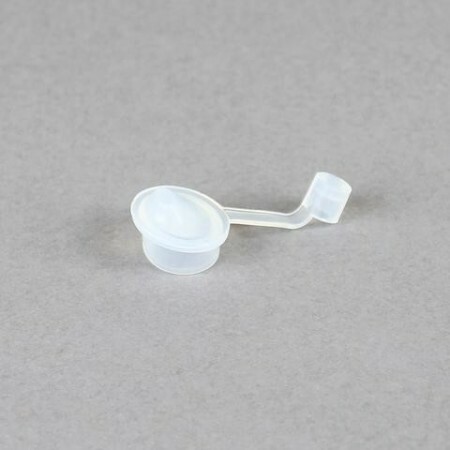 This part replaces the spout seal in the top of the lid of the Bottle Rocket or Bottle Booster - the part you drink from. Browse all our PlanetBox Bottle Rocket range.